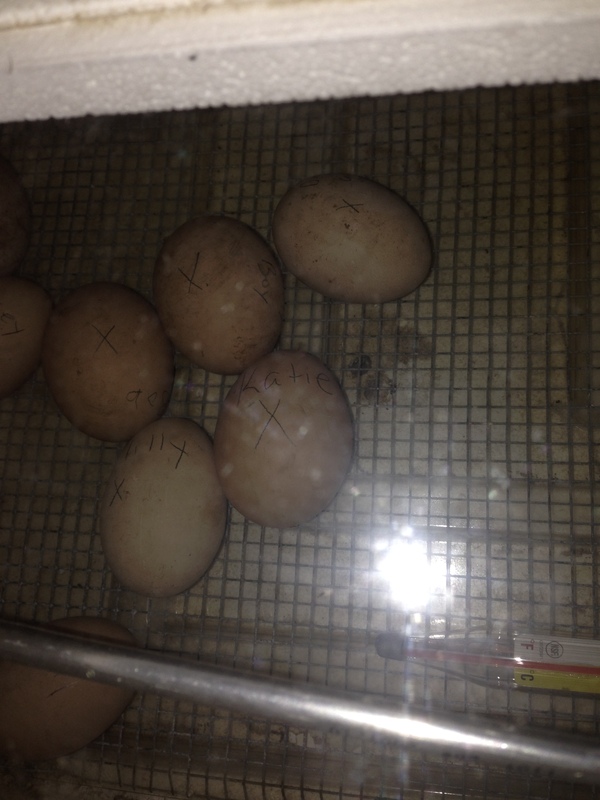 Chicken Eggs Are in the Incubator. 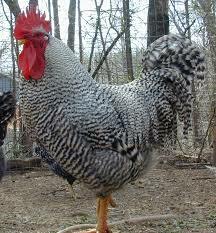 In about 20 days hopefully is things go well we will have 10 new chickens. These maybe called community chickens because a neighbor of mine saw a Facebook post of mine about building a incubator and offered his up for my use. He was the kind of guy that while letting me borrow the incubator gave me all sorts of chicken supplies. Feeders and an incubator that he built. So not only did he let me borrow his store bought, “until when ever you are through with it” he gave one he had built. I collected 10 over a few days. Mean while I let the incubator heat up, and adjusted the temperature until it was 100 degrees for a whole day. With a pencil I marked each egg with a X on one side and an O on the other. I don’t have a automatic turner, so I have to turn them every so often. They must be turned also a odd number of times. You have to do that so the will not be on the same side over night in consecutive nights. Of course I involved my kids in all that I do. During the day they are in charge of turning the eggs. And of course they had to name and label each egg. I have eggs name Lilly, Lolly, Dirty Boy, and Dirty Girl. These are Plymouth Barred Rocks. These are from my flock, but hopefully I will be buying Rhode Island Red hatching eggs soon. Local of course $2.50 a dozen. Please comment and like. Hit me up on Twitter and Facebook. Let’s keep the conversation going. I have found that buying local when I can has many benefits. I just found a local guy that sells chicks. Right now efowl.com sells their Rhode Island Red chicks for $3.39 cents a piece. My local guy is selling his for $2. The same guy will sell my a dozen hatching eggs for $2.50. I can talk directly to the hatcher. Also, I have another person may sell me a few piglets when I’m ready for pigs. No minimums on order, and I may even be able to trade rabbits for chicks or eggs. Down side is limited selection. I can find what I want, but if you want rare animals like pheasants you may have to look harder. Get out there and talk. See what you can see. To save some money try to build your own incubator. I am currently gathering up all items needed and will start the building of mine soon. In the information age communication is easier than ever. 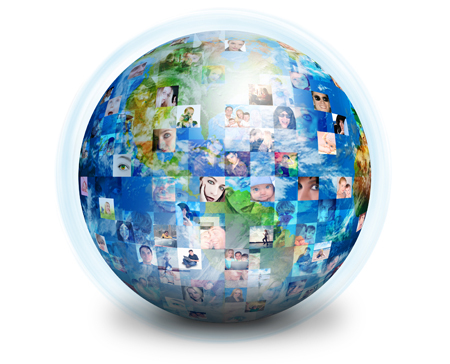 I’ve mentioned the importance of community, but what about extended and virtual community. My wife and I homeschool our children. For some social interaction with other children close to their ages we are members of a Homeschooling Co OP. My wife takes our girls to functions and classed sponsored by this group. From the get go everyone in the group has something in common. Homeschooling. Also many are homesteading types, so we have even more in common. They have what they call Mom’s class were the moms get together and share things and ideas. 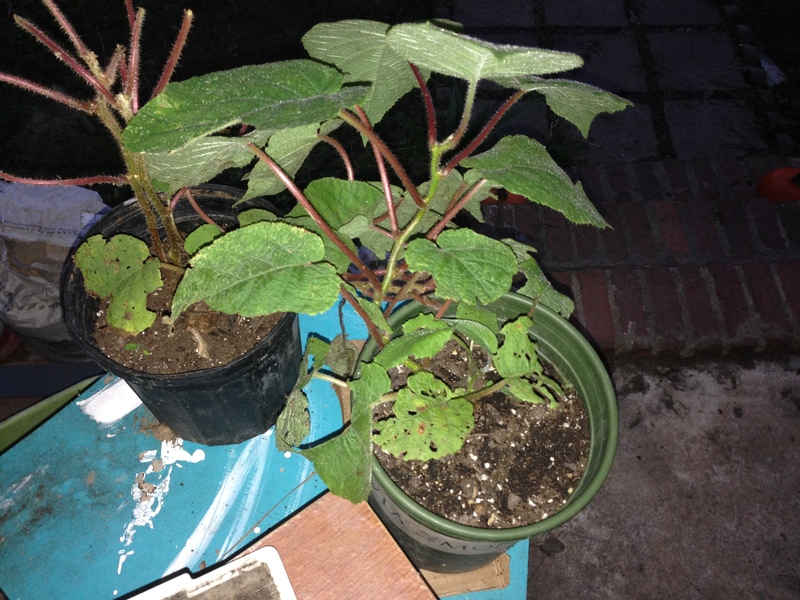 People freely give things back and forth, such as we gotten coffee maker, tomato plants, and recently kiwi vines. In return we’ve given away plants and girls clothes. I am also a Tech guy, I get my hands on discarded technology. Fix it and donate it to the group. Our girls and my wife love the Co Op. The genie is out of the bottle, and my children will never go back to public school. I really enjoy how they make each other feel like family. We also have many friends that are the homesteading types as well. Again we swap item back and forth. 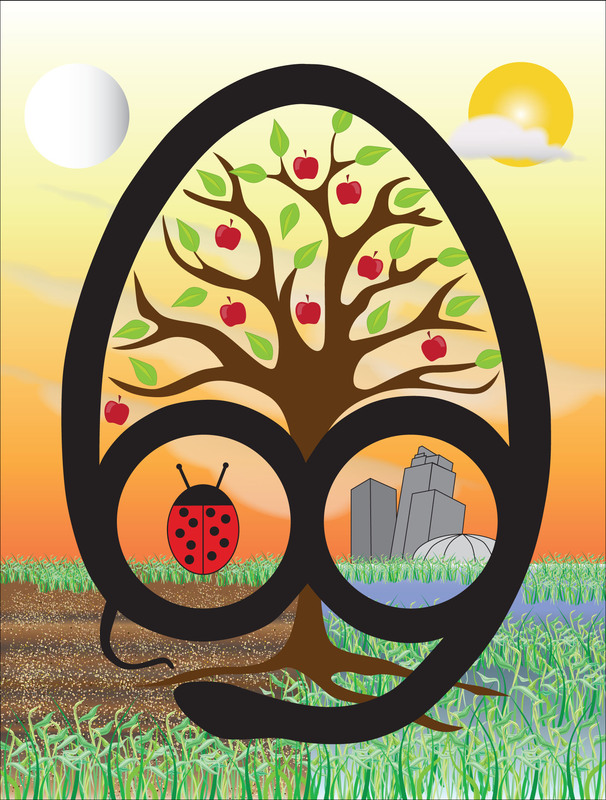 Plants, animals, and clothes are the main things we trade back and forth. Here is SCOBY that was given to us by a friend of my wife that lives in the next state over. 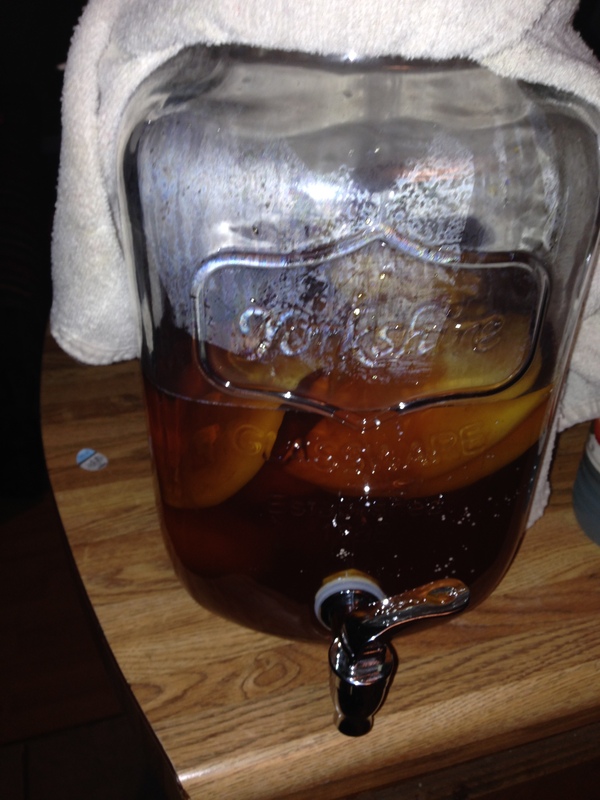 The SCOBY was given to us to make kombucha. Kombucha refers to any of a variety of fermented, lightly effervescent sweetened black or green tea drinks that are commonly used as functional beverages for their unsubstantiated health benefits. Kombucha is produced by fermenting tea using a “symbiotic ‘colony’ of bacteria and yeast” (SCOBY). Actual contributing microbial populations in SCOBY cultures vary, but the yeast component generally includes Saccharomyces (a probiotic fungus) and other species, and the bacterial component almost always includes Gluconacetobacter xylinus to oxidize yeast-produced alcohols to acetic and other acids. Connections with others is vastly important. So get out there and connect with each other. And me. I’m on all social media: Facebook, Twitter, Snap Chat, and Instagram.